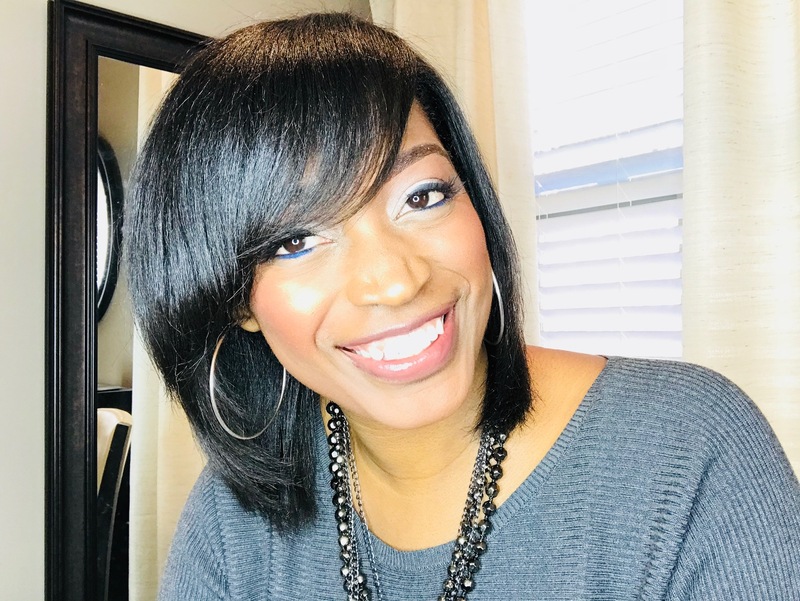 As the demand for hair extensions grows, and with more and more people discontinuing using hair glue to apply them, wigs are becoming more in demand.. When some people hear the word "wig", they automatically think "old lady, or old fashioned". But let me be the first to tell you that wigs are not just for your grandma anymore! 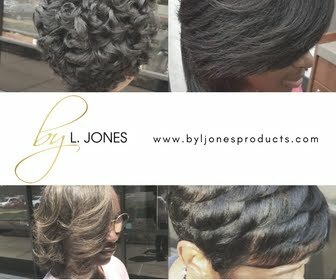 I personally make custom made wigs, specifically made according to the individual's head size. When you get a wig made specifically for your head instead of buying from a "one size fits all" wig store, you can definitely tell a difference. Even the hair on the hand sewn wigs custom are of much better quality (see the hair I use here). 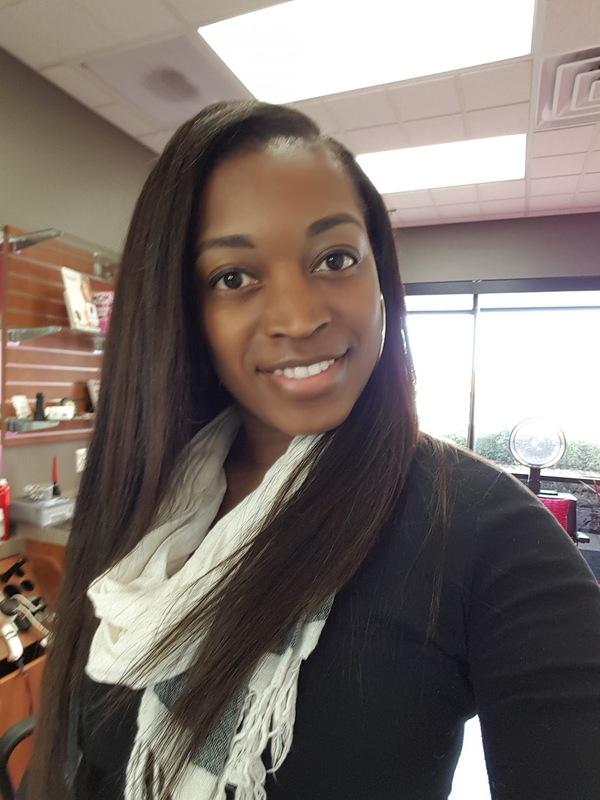 From full wigs, to half wigs, to lace fronts, and now to the newest item on the scene, lace frontals, wigs these days can easily be mistaken for your real hair. Don't be afraid to try a wig thinking it will look "wiggy". If you get the right one, you will fall in love! It is however, very important to still take care of your real hair under the wig. 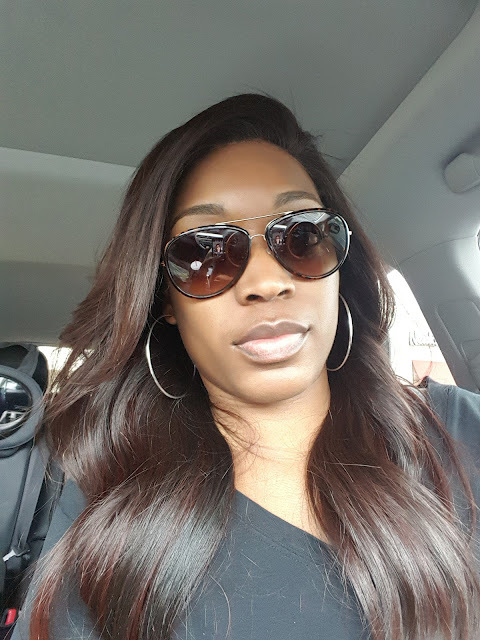 I have seen a lot of women wear their wigs so much and get used to that convenience of not having to do anything but slide it on and slide it back off that they often forget about their own natural tresses. Don't let that become one of your bad habits. 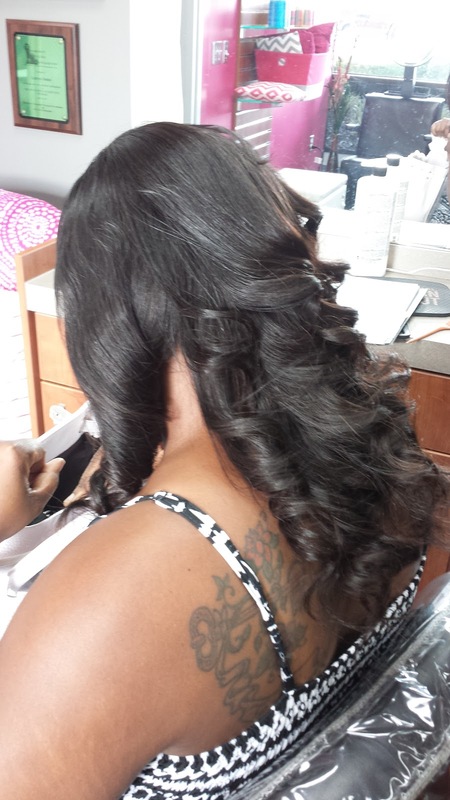 Your hair always needs to be taken care of to remain healthy so that the wigs remain an option and not a necessity. Here are some of the different types of wigs. 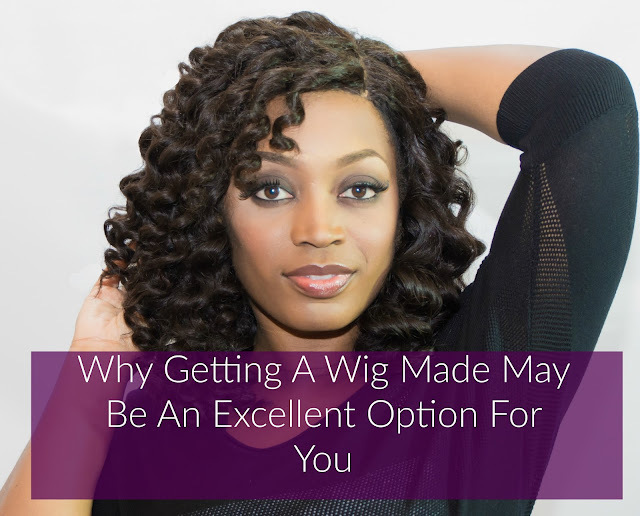 A full wig covers the entire head, leaving none of your real hair out. If your hair is very thin, balding, or you just don't want your hair exposed, this will be an excellent choice for you. 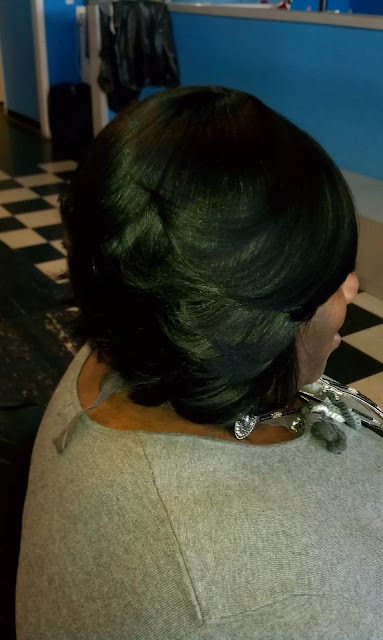 Also, if you like the idea of a sew-in but like to have your real hair shampooed thoroughly, this would be ideal for you. I love full wigs because if I ever get tired of wearing it, I can simply take it off. And when I get the urge again to wear it, I just grab it and put it back on. Also, they last for several years so I do not have to get new hair every time I want to wear it. The pictures below are full wigs. None of my real hair is out. On the third picture, this is one of the first wigs that I made for a client and none of her hair is out either. Full wigs can be a bit expensive up front with prices starting at $500 and up but if you compare it to the cost of a sew in it is the equivalent to having 2-3 sew-ins, yet they last much longer. A typical sew-in should be taken down at the three month time frame but a wig will last years. A half wig leaves the top half of your hair out. The back half of your hair is either braided down or pinned back. The wig goes on the back half of your hair and the top half of your real hair is combed down and blended in. 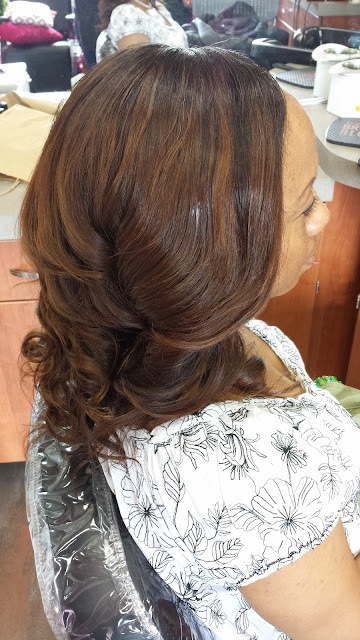 If you are seeking to add length and want a more natural look, this is perfect for you. 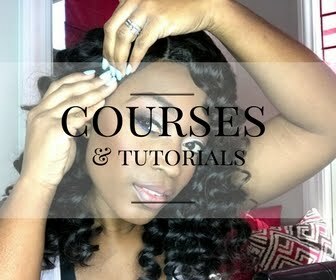 Click here for the video on how to put on your half wig. A 3/4 wig/u-part wig is very similar to the half wig, except you leave less of your real hair out. You only leave out just enough hair to make the wig undetectable. This also gives a more natural look. Click here for the video on how to put on a 3/4 wig. Whatever style of wig you desire, just have fun with it! 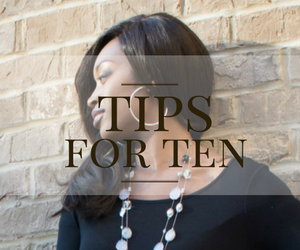 Use them to explore hairstyles and hair colors that you are not ready to try on your real hair. Just remember to ALWAYS take care of your real hair at all times. 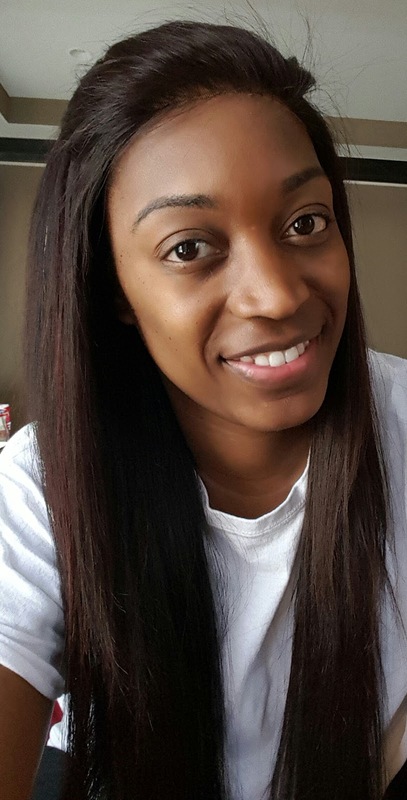 After all, healthy hair is good hair!